Hey, well I'm new here. Hi RTL! 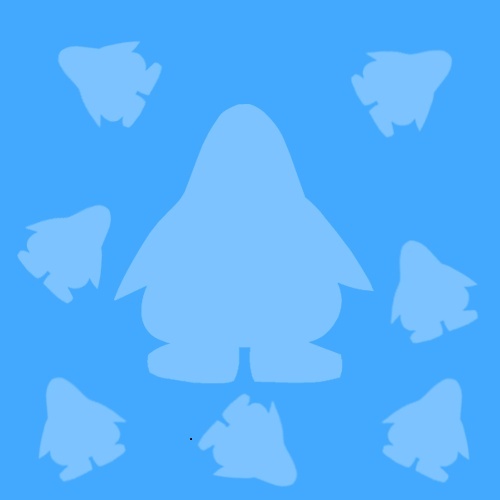 I remember you from Team Club Penguin! Lol. True. its un-fair though. When RTL registered, i made him a Elite Penguin, i was Admin then .